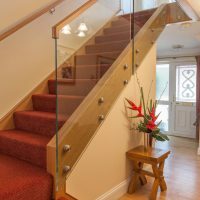 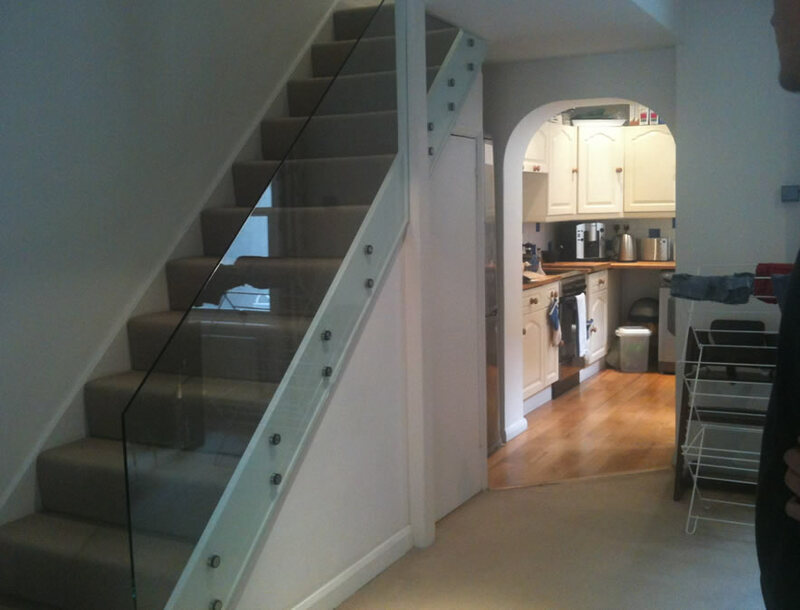 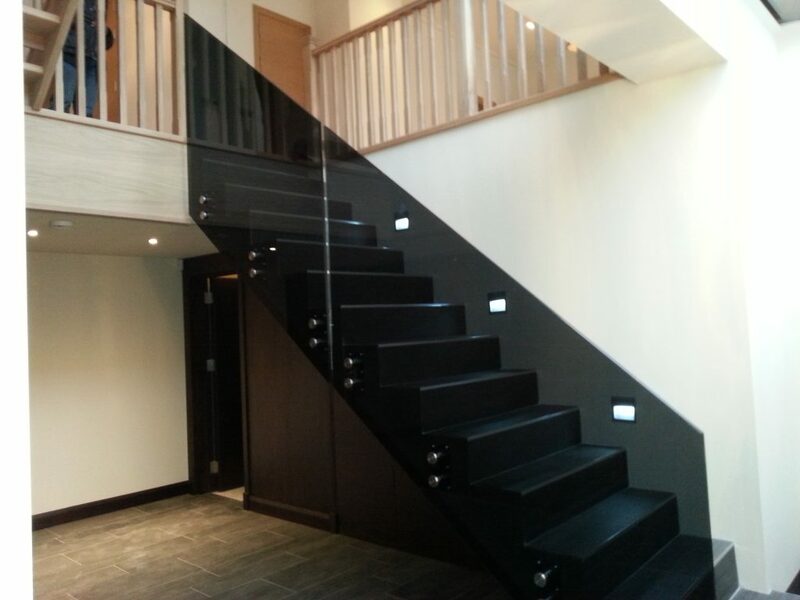 We supply and install elegant glass balustrades with toughened or laminated glass using framed and frameless fitting systems. 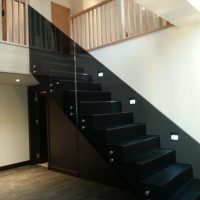 Stainless steel or powder-coated steel posts and handrails can be selected in any colour, with the option of bespoke decorated glass and metalwork finishes. 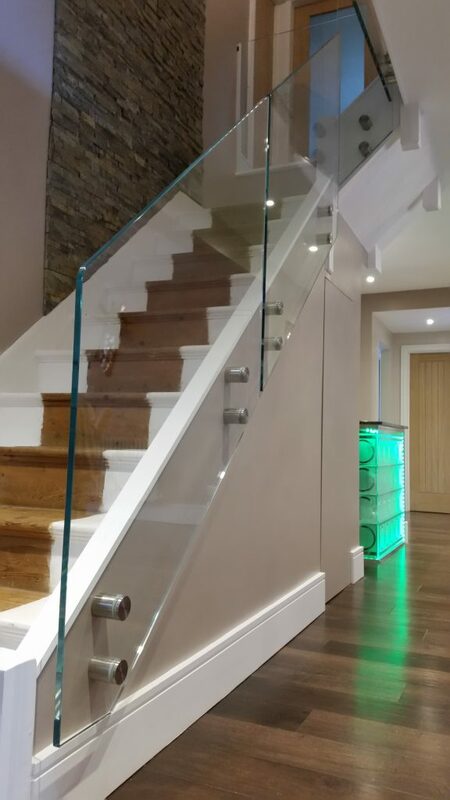 We supply, trade and retail directly to customers across London who are looking for glass balustrades for internal and external use. 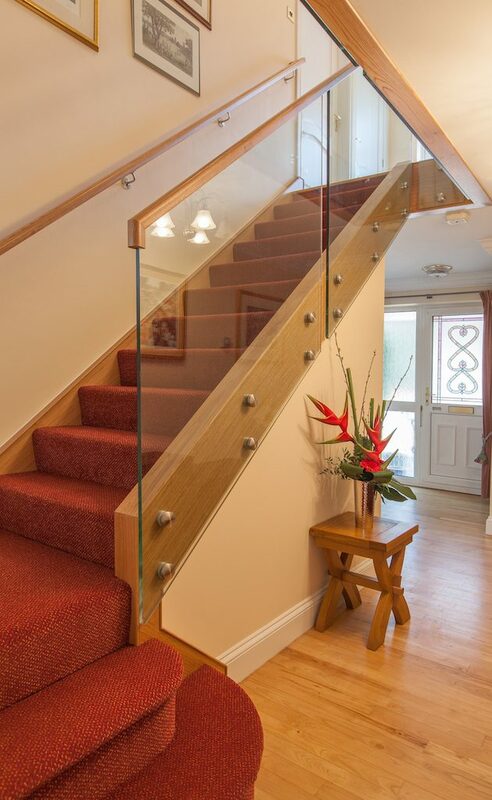 To put your mind at ease, our balustrades comply with all relevant building regulations. 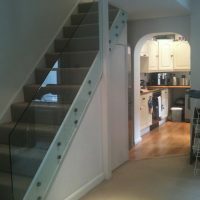 We always visit the proposed site to prepare a project template. 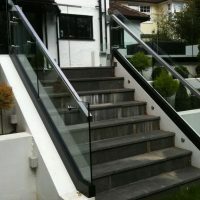 We will sketch a timber model to represent the glass to be used before we proceed with creating your bespoke balustrade. 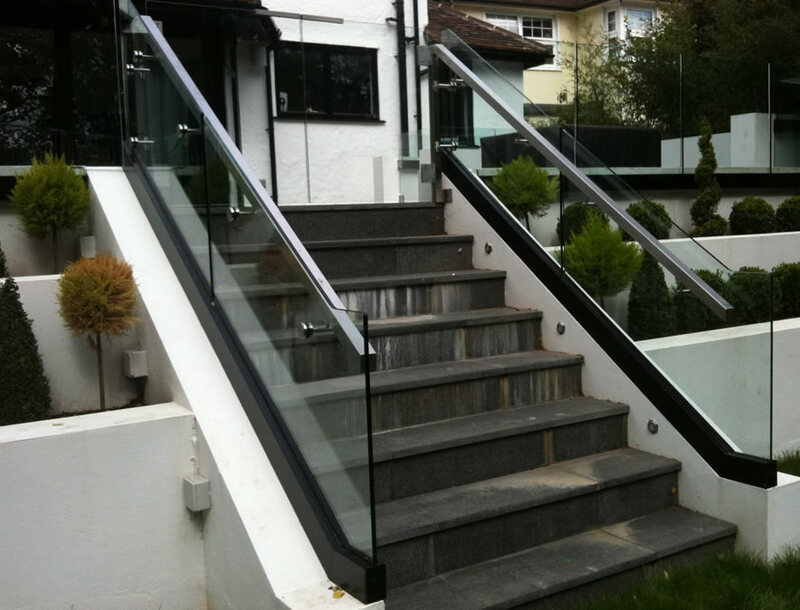 Most of our clients are located in central London – and particularly Chelsea, Battersea and Fulham. 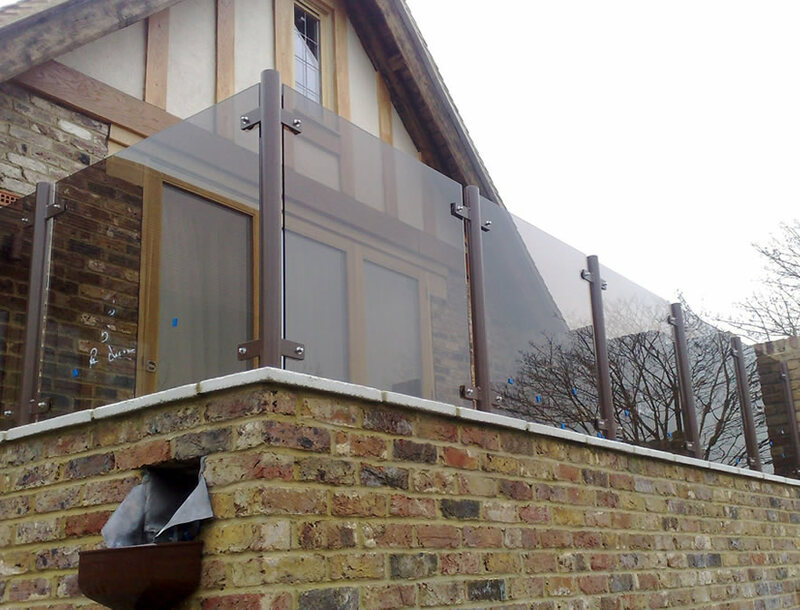 However, our team is able to work across Greater London and beyond. 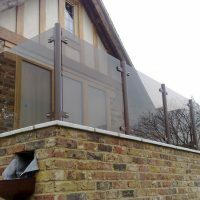 Elegant, minimalist glass balustrades with or without frames suit a wide range of contemporary locations, both indoor and outdoor. 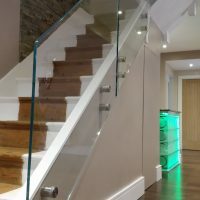 From modern office environments to new retail developments, lift shafts to stairwells, framed or frameless glass balustrades deliver a unique aesthetic improvement to their surroundings while maximising safety. 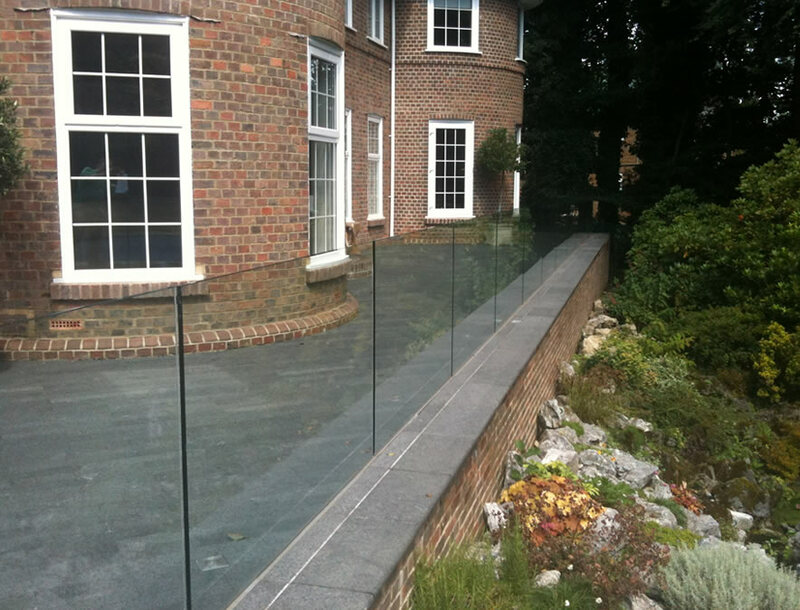 Low iron glass can be used to enhance the frameless look by reducing the green and black appearance of the edges in regular float glass. 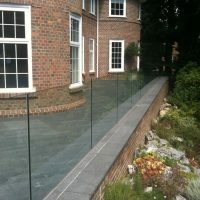 Low iron glass also provides a finish that ensures the colours of the surrounding decoration are less affected by the tint when viewed through the glass. 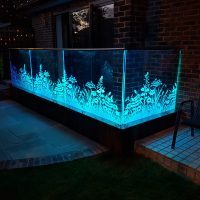 The glass can be decorated in a variety of ways, either to liven it up, make it stand out or obscure view for added privacy. 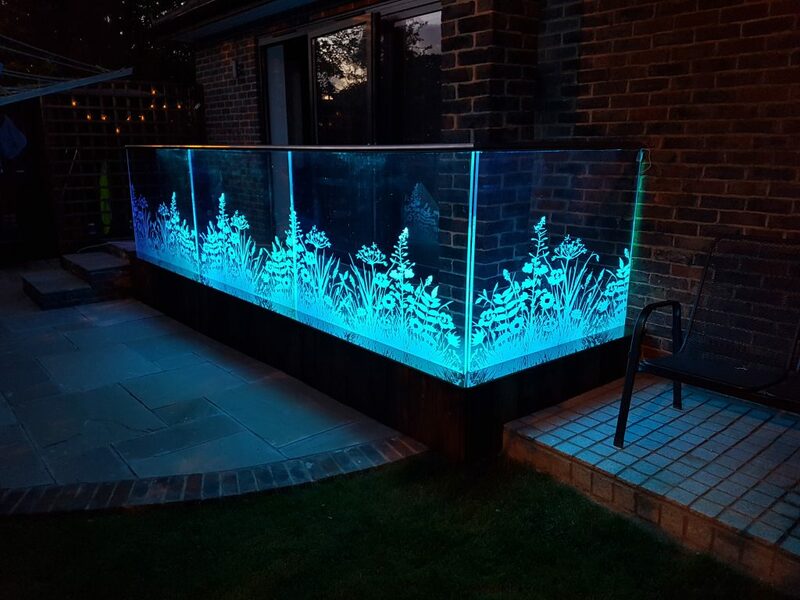 We can even add LEDs for more of a visual impact.